It might sound a bit strange, but the User Experience team at Mozilla Corporation has already started working on how the Firefox 5 user interface will look like and we have some screenshots for you. Yes, even though the first Firefox 4 Release Candidate is expected to come out in late February or even early March, the UX engineers have already started throwing in ideas on how the user experience could be improved for the future version of my all-time favorite browser. The designers have already revamped the way the search field looks like, for example. And they haven’t stopped there. On the to-do list are webapp improvements, menu fixes, new session restoring and many more detail improvements. 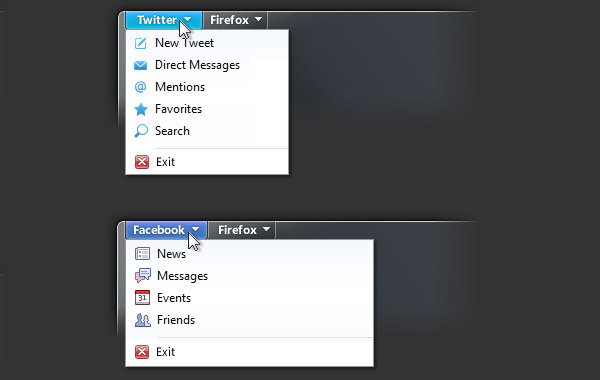 The people at Mozilla have been very picky on how the menus in general behave and act. Another great idea that’s been floating around is the development of site-specific apps. Those can be placed on the top left of the window and can act like a bookmarks folder for your favorite websites or give you site-specific options and links. 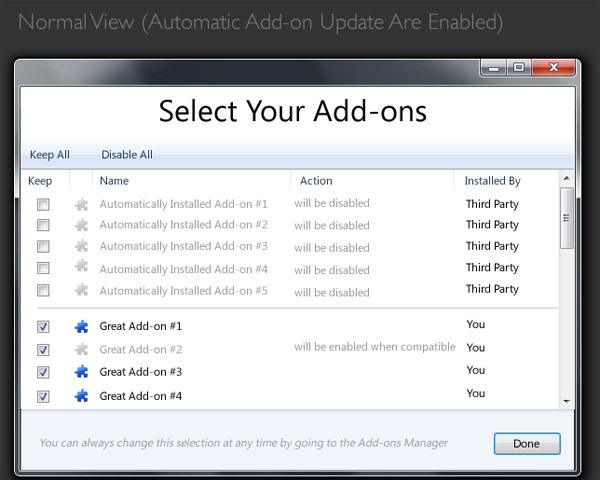 In Firefox 5 the add-on manager has also been revisited. It will show you more detailed information about the addo-ns you have installed and in general will give you more options about them. 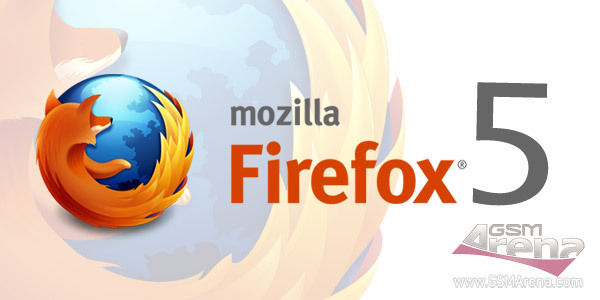 Firefox 5 release is expected to be around the end of the first half of 2011. Meanwhile, I am still impatiently waiting for Firefox 4 to hit the Mozilla’s download area in a proper version. The Firefox team has to work out the 22 bugs left in the Firefox 4 beta. My hands are already itching! How do you feel about the new UI improvements and what would you like to see in the future Firefox 5?